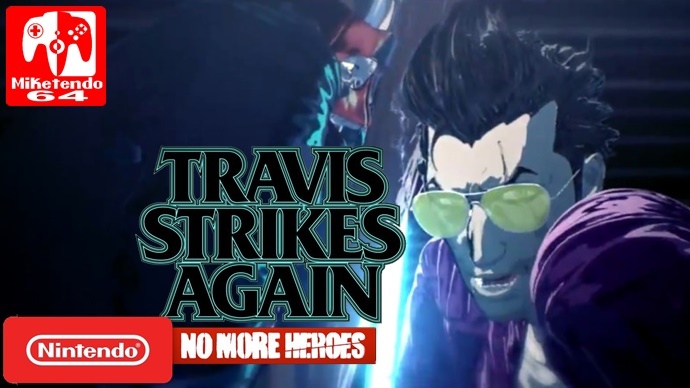 Ever since Travis Strikes Again: No More Heroes was announced way back in the Nintendo Switch Presentation in January 2017, interest around the possibility of No More Heroes 3 began to pick up again. Though no straight answer about the future of No More Heroes has come from Suda51, the games’ director, it seems that a new is teased in the ending credits of Travis Strikes again. Minor Spoilers may lie ahead, so if you don’t want to know what they are, please look away now. To be fair, the most logical would be that No More Heroes 3 is in development. However, it could just be teasing that a game is in development that isn’t necessarily No More Heroes 3 but could be a sequel to Travis Strikes Again. If you would like to see the full scene for yourself, you can view the video on GamesReactor’s website.